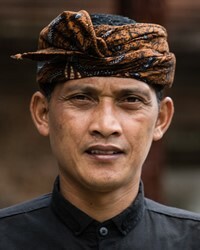 Overview: Bali-Sasak is a family of closely related languages spoken on the Indonesian islands of Bali and West Nusa Tenggara. Bali, Sasak and Sumbawa are the major languages, but a few minor languages are also included in this people cluster. While the Bali follow Hinduism, other peoples within this people cluster practice Sunni Islam.